The International Monetary Fund (IMF) and Argentinian authorities on Thursday reached an agreement on a 50-billion-dollar stand-by loan to help strengthen the South American country’s economy. The credit arrangement will be subject to approval by the IMF’s executive board, which will consider Argentina’s economic plan in the coming days, the IMF said in a statement. The loan is aimed at reducing the country’s deficit over the next three years. 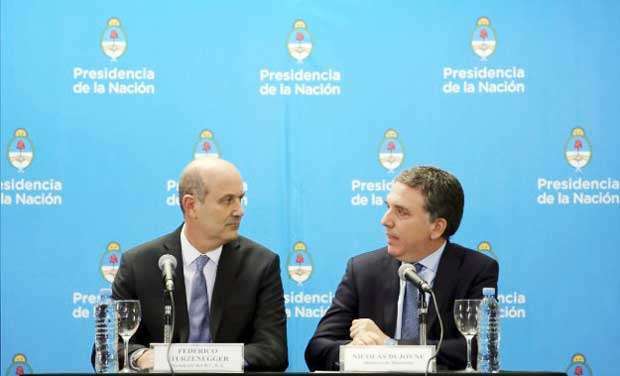 President Mauricio Macri’s government has pledged to speed up measures to reduce federal deficit and restore the primary balance by 2020. Macri announced in May that he would seek a loan from the IMF to help the country deal with the fall of the peso, which has lost around 20 per cent of its value against the dollar this year.